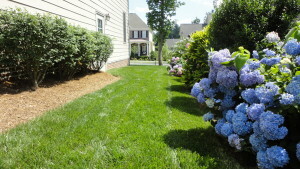 Grounds Management - Luxury Living Scapes, Inc. 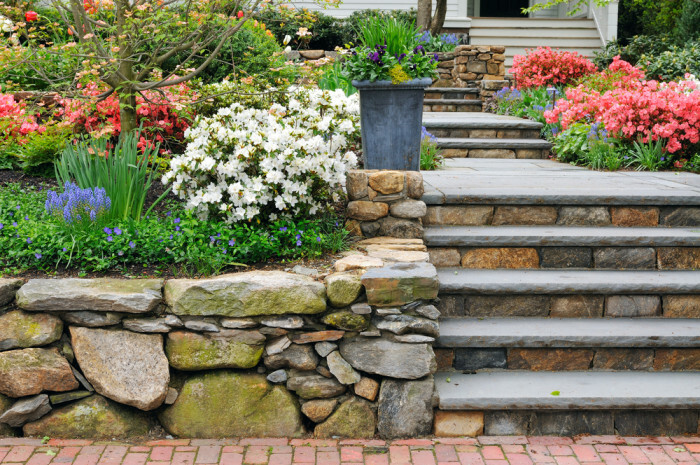 Your landscape is the first thing anyone will see when they walk onto your property, so maintaining it and keeping it beautiful will add immense value to your home! At Luxury Living Scapes, we understand this and we want to see your landscape be all that it can be! 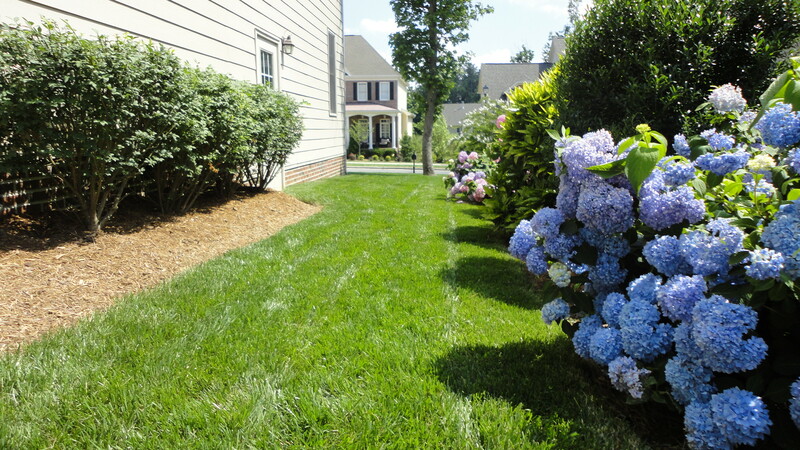 With our Grounds Management division, we are devoted to maintaining your landscape so you can enjoy the beauty of your outdoor living space year-round! 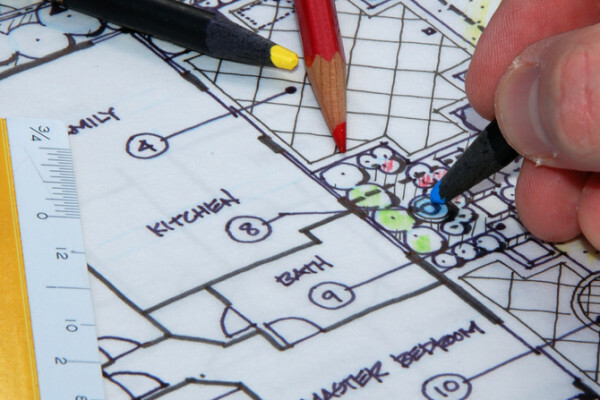 We monitor your lawn, gardens, hardscapes, irrigation, low-voltage lighting, and your home’s exterior. We are known for our turn-key services and knowledge along with great customer service, quality, and professionalism. Our job is to educate our clients about lawn care management and implement solutions that will yield the best results for your lawn and landscaping gardens. Some of our maintenance services include fertilizing, weed control, trimming and pruning, mulching, edging, leaf-blowing, and ice prevention. Our process begins with lawn soil testing, a prescription treatment analysis, and a lawn restoration plan. An evaluation of your soil after testing with a proper treatment plan we will create a healthy and lush lawn that will be enjoyable and cost effective to maintain in the future. 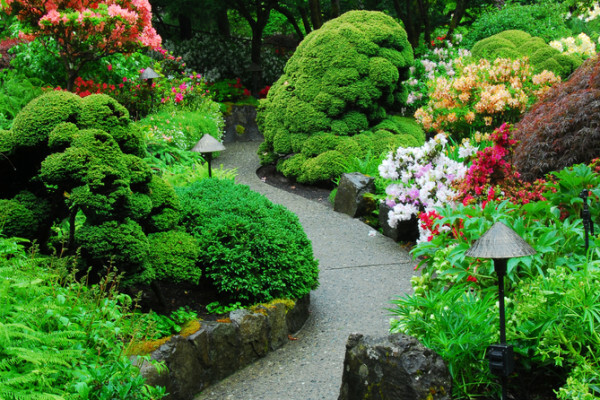 Our objective is to come up with a plan that takes care of your property properly with the help of effective (and organic when possible) landscaping products while keeping the maintenance investment affordable. What you will love most about our company is that we are able to provide any service your outdoor space may need! 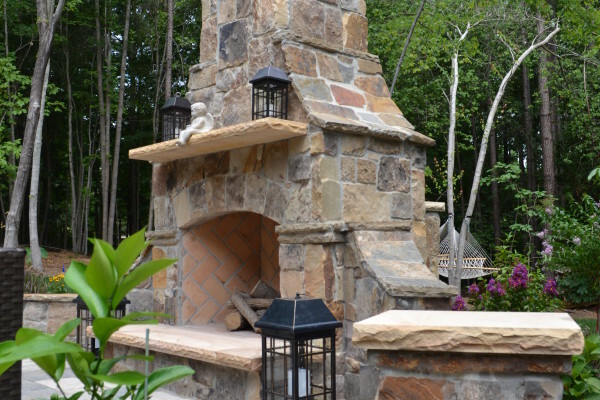 Maintain your outdoor spaces through one company and keep it simple with Luxury Living Scapes! Give us a call at (919)656-4547 and get a FREE QUOTE!